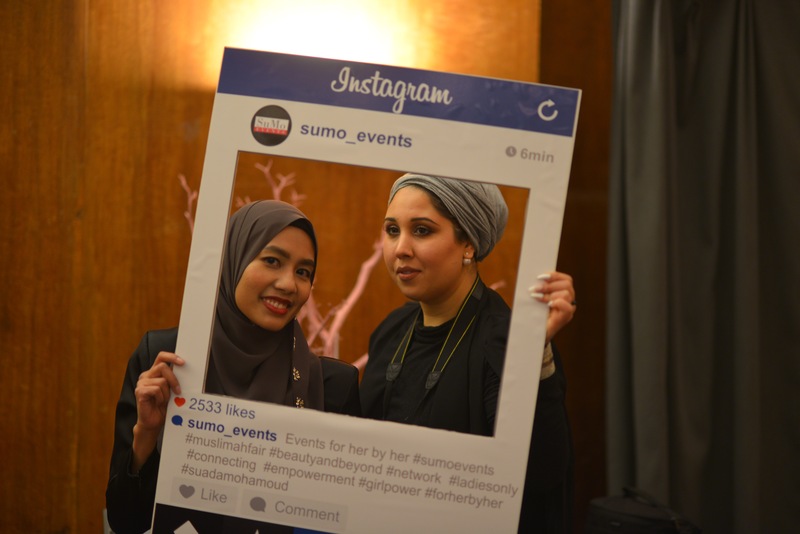 Modest Fashion London was honoured to be invited by SuMo Events to attend one of their events. 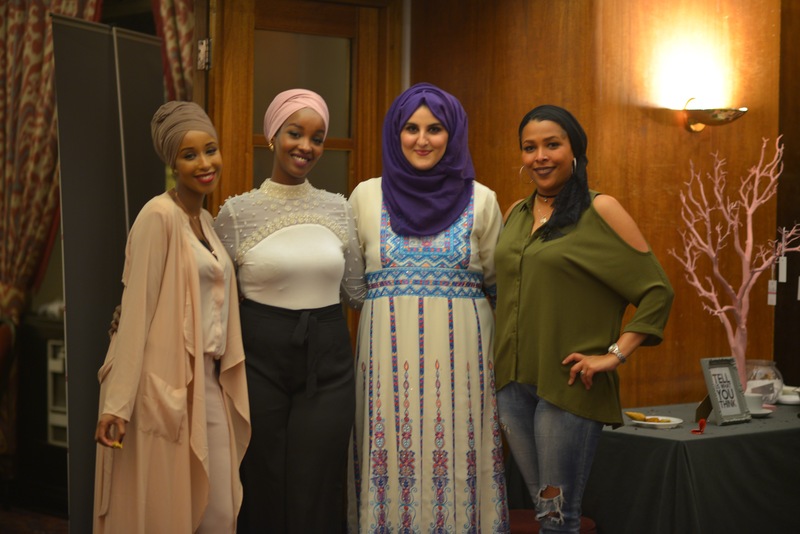 This Beauty & Beyond event encouraged women to talk about their struggles, cope and hope. 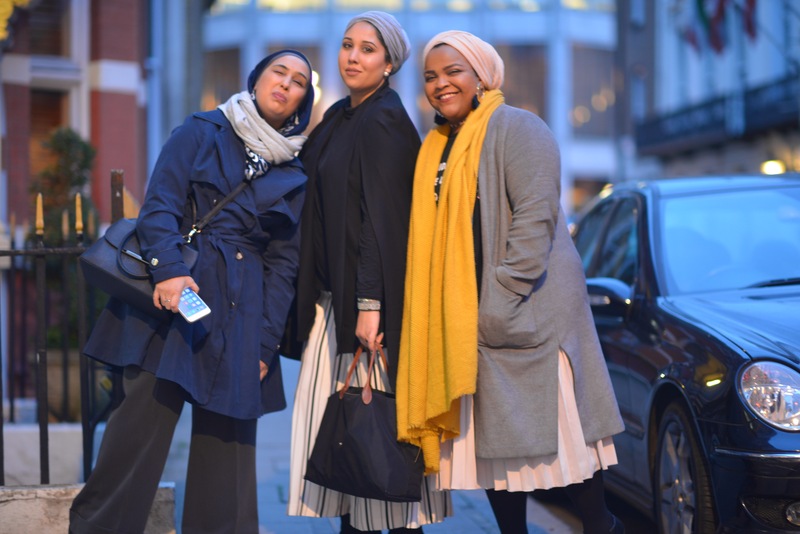 It was a fun experience and our bloggers really enjoyed themselves. We look forward to more events from them soon!